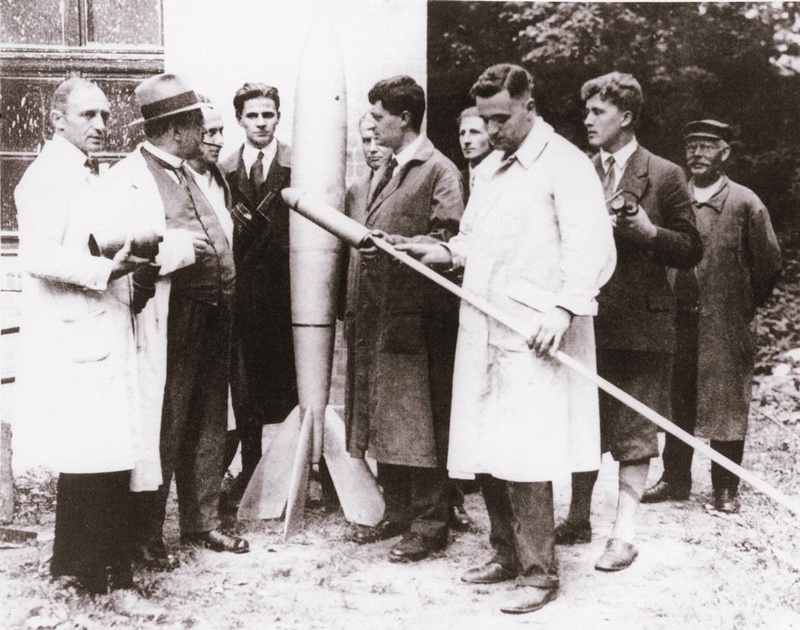 Inspired by Hermann Oberth’s work, von Braun became a member of the Berlin rocket group while a student. 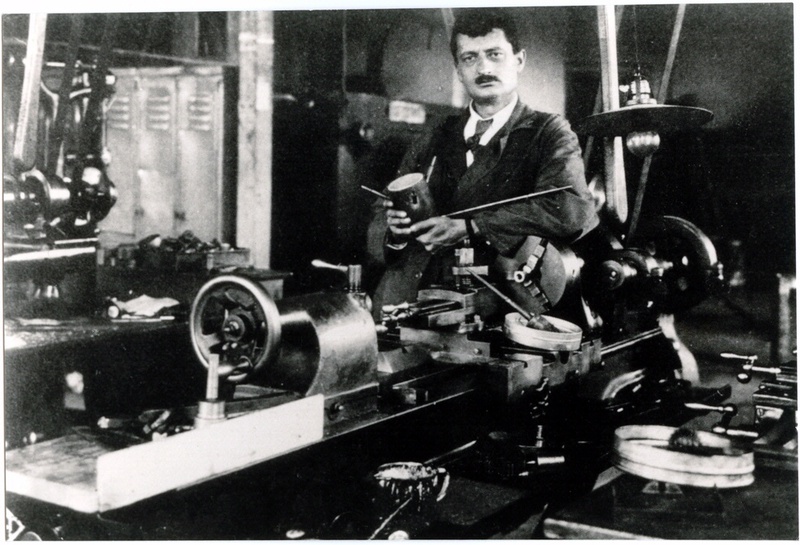 In late 1932 His team developed the V-2 ballistic missile for Hitler. 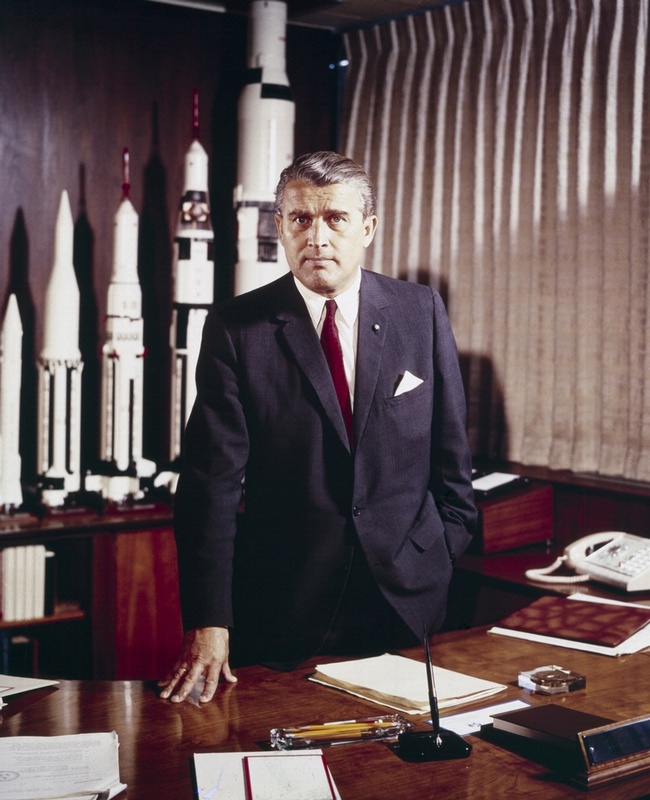 After Nazi Germany’s defeat, von Braun came to the United States in 1945, where he became famous as a space popularizer and as a leader in rocket development for the US Army and NASA.